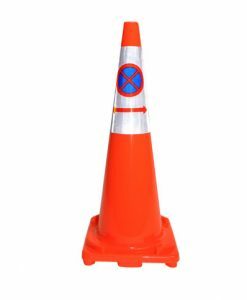 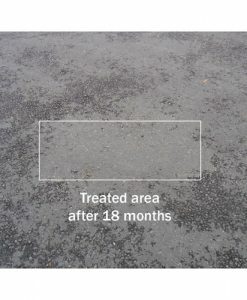 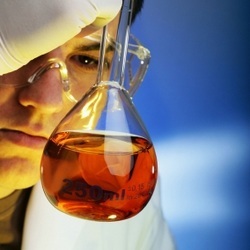 A bitumen rejuvenator that reverses the effects of oxidisation in asphalt. 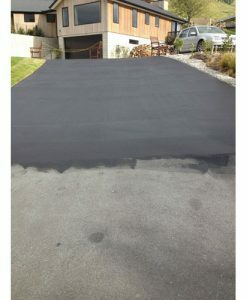 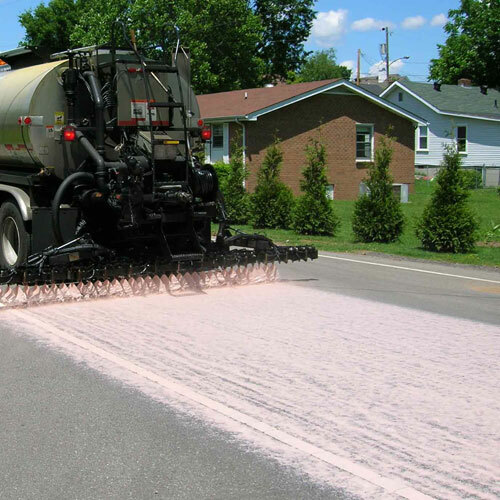 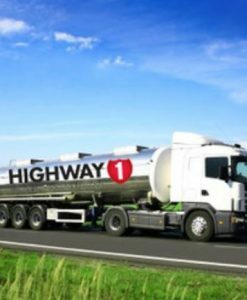 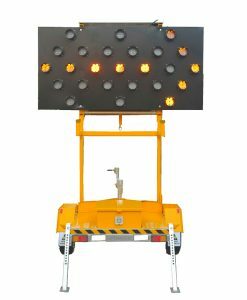 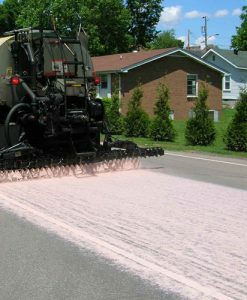 This is the most cost effective asphalt preservation system on the market. 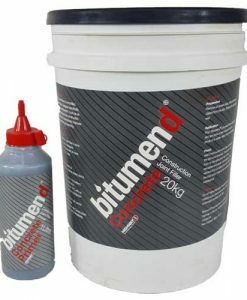 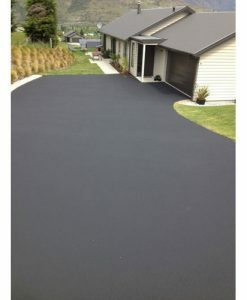 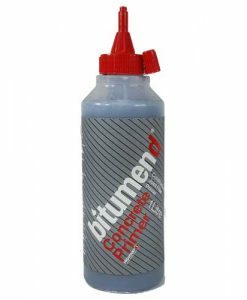 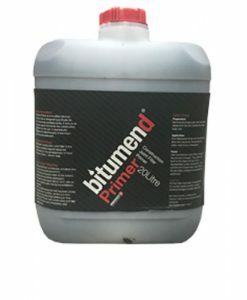 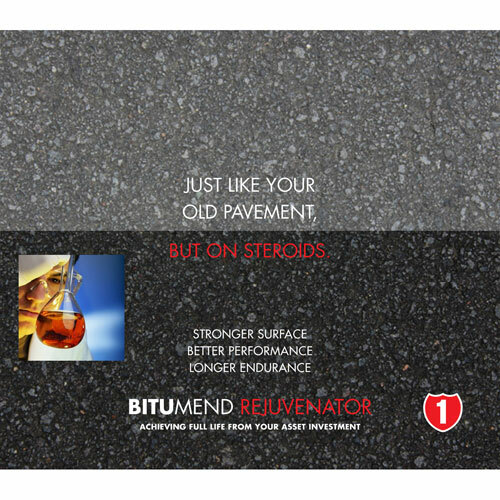 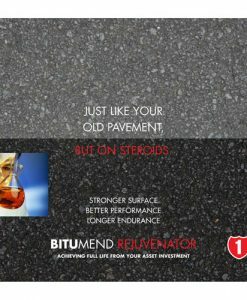 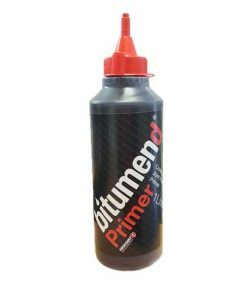 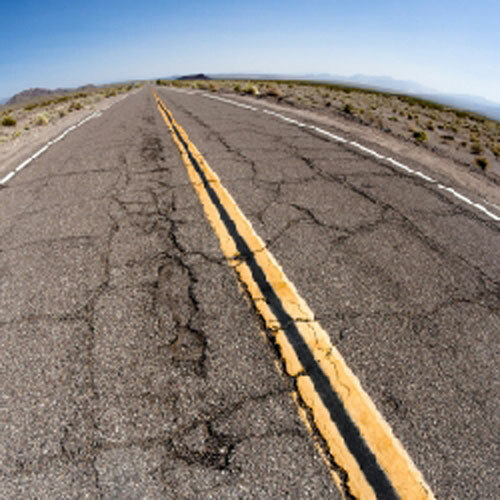 Bitumend Rejuvenate penetrates into the asphalt leaving behind polymers that strengthen and add life to the bitumen. 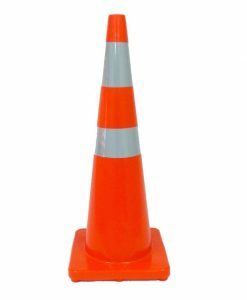 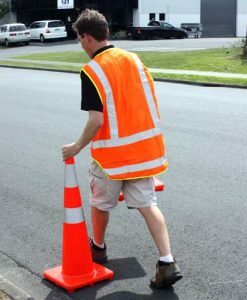 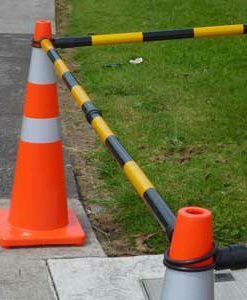 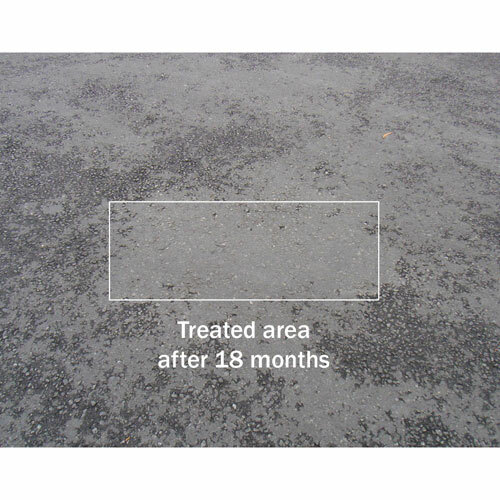 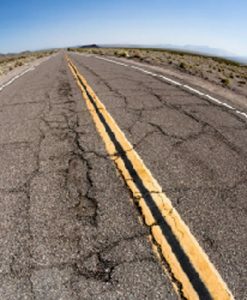 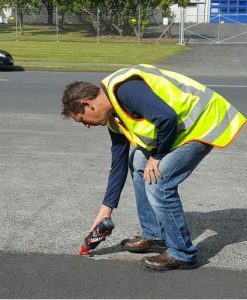 By providing a seal over the surface of the asphalt it prevents/minimises water penetrating through the asphalt which is the cause of most asphalt failures such as potholes and cracking. 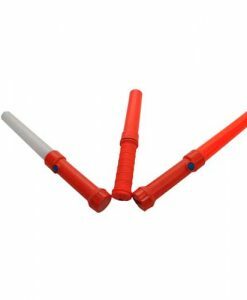 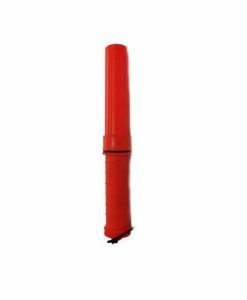 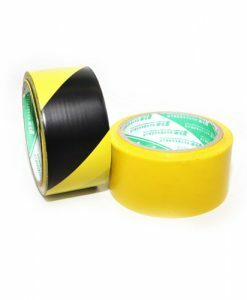 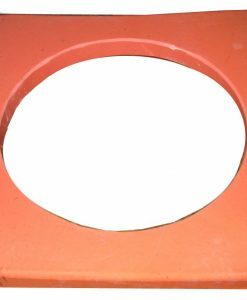 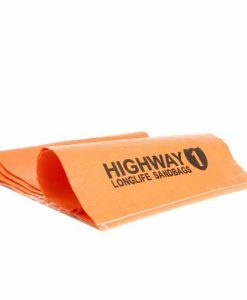 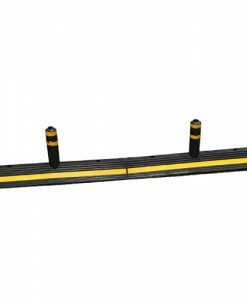 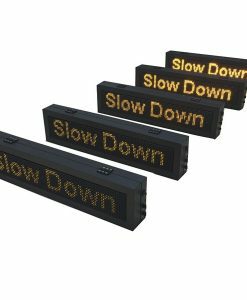 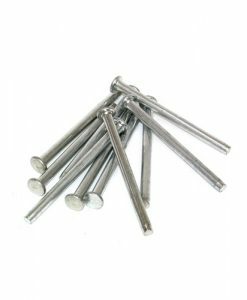 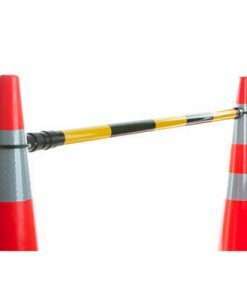 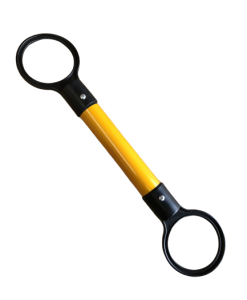 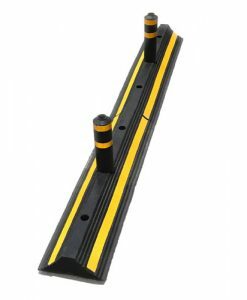 The seal is so thin that it does not reduce skid resistance and being a clear liquid money doesn’t need to be spent re line marking.